Picking the right surveyor can be challenging. 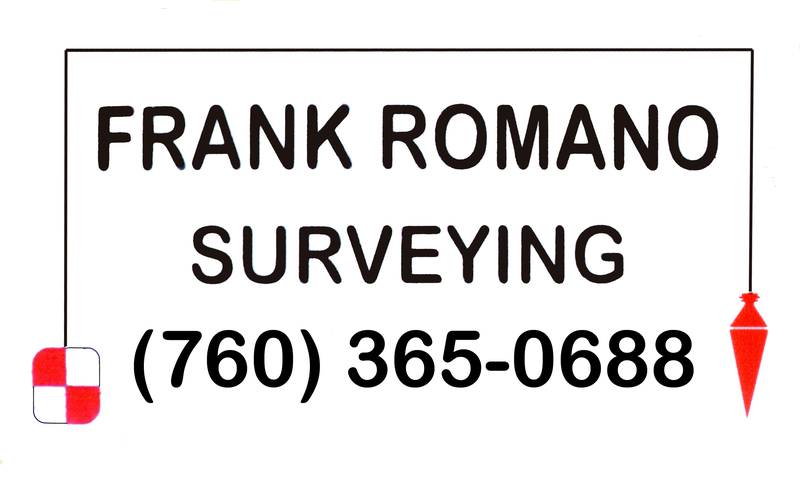 You want a surveyor who has experience, industry knowledge, and, of course, provides quality service. With over 30 years of surveying experience in the Morongo Basin, I have the background, knowledge and resources to service your surveying needs in an efficient cost effective manner. Please get in touch for more information. I look forward to working with you.